APORTACIÓ: 35euros/mes Coworkers canjoan 25euros/mes INCLOU ESMORZAR SALUDABLE A CADA SESSIÓ!! 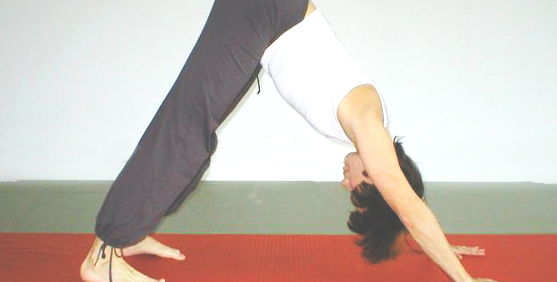 Tiffany Jones, Australian, has been teaching yoga for fifteen years. She’s a public speaker devoted to increasing self awareness and self motivation. 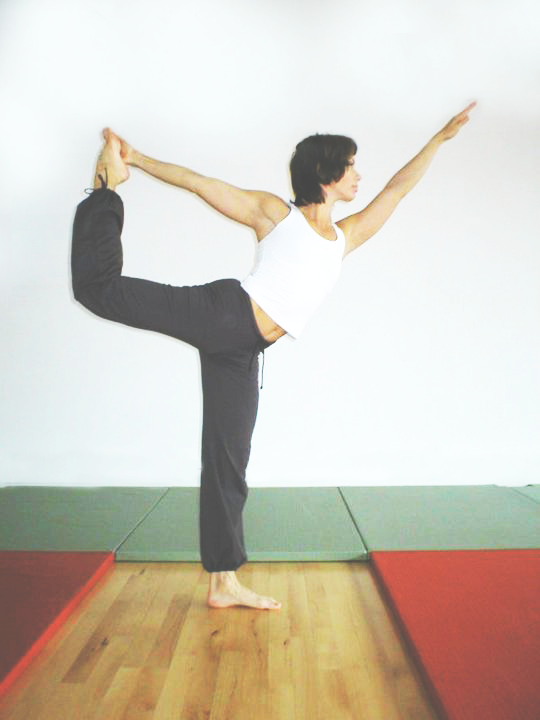 JOIN US for an hour of Hatha Yoga with a focus on waking the body. Apart from relaxation and conscious breathing, emphasise will be on stretching and strengthening stomach, back and releasing tension in the shoulders. 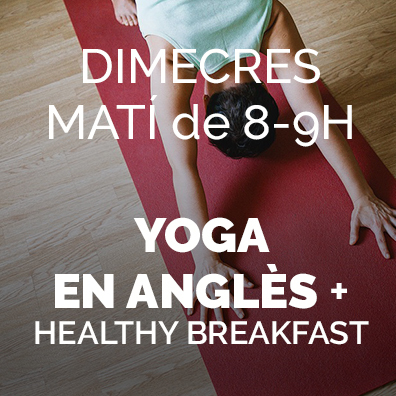 AL ACABAR cada sessió disfrutarem d’un esmorzar saludable a la cuina de CANJOAN coworking tots plegats 😉 I després apunt per treballar i començar el dia!! LET’S PRACTICE YOGA AND ENGLISH!! !